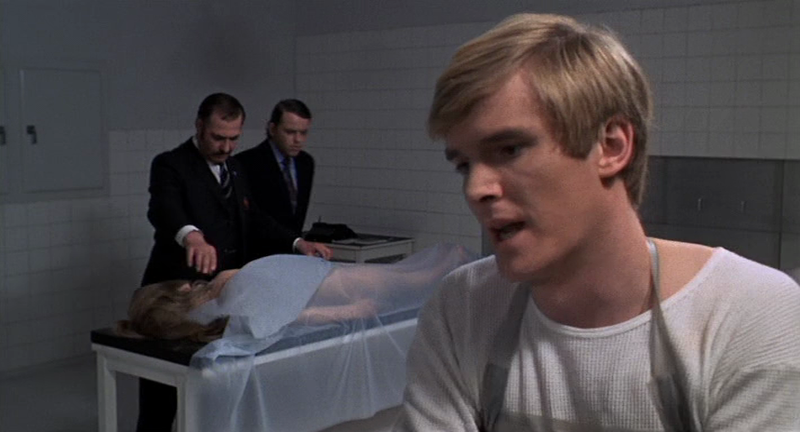 Stiggy’s Film of the Day Scream and Scream Again (1970). – Stigmatophilia's gore splattered corner of insanity. 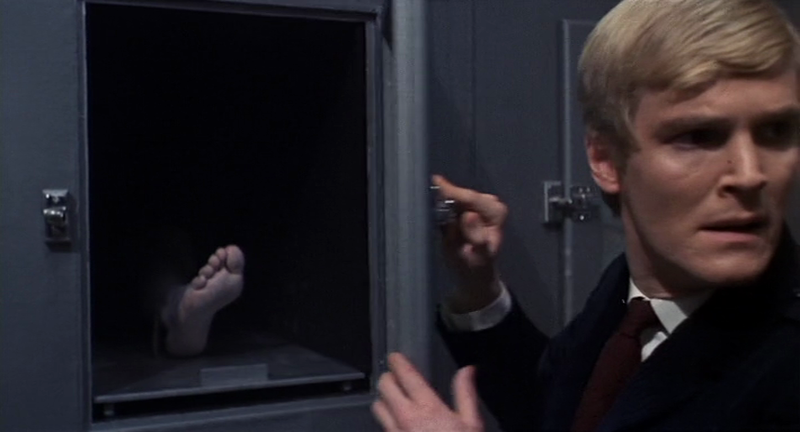 Home › Reviews › 70's horror › Stiggy’s Film of the Day Scream and Scream Again (1970). 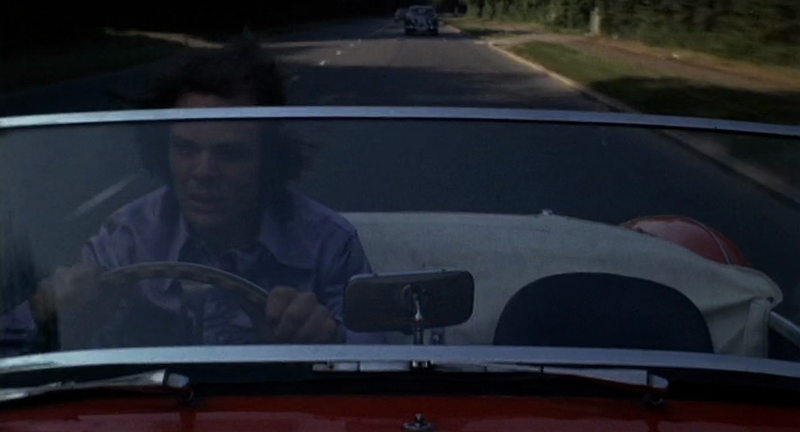 Stiggy’s Film of the Day Scream and Scream Again (1970). 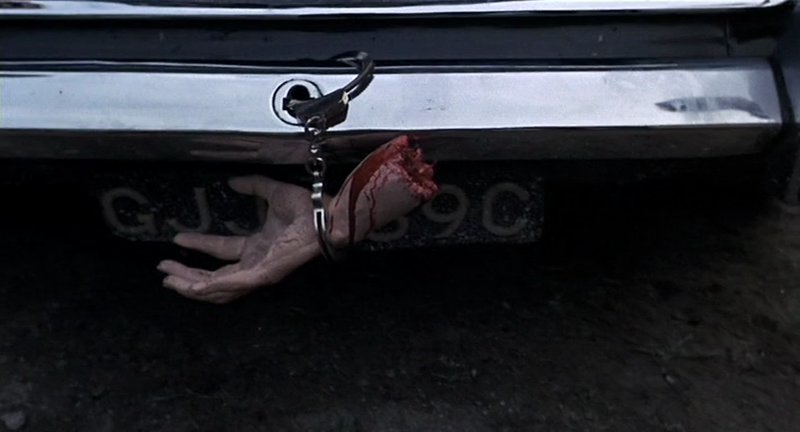 Scream and Scream Again (1970). 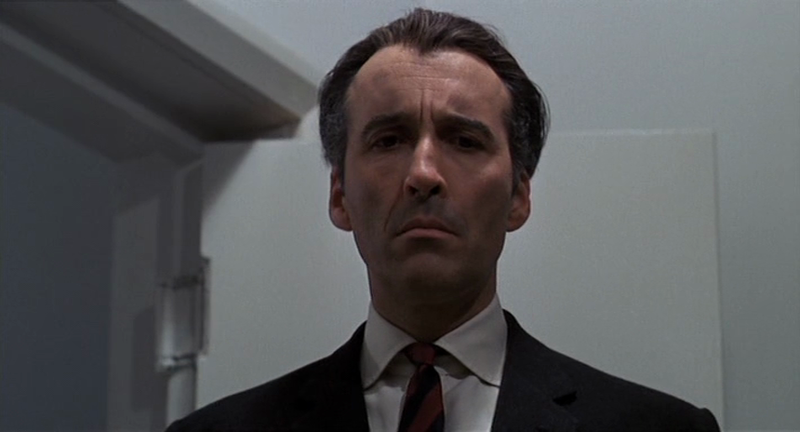 The title Scream and Scream Again is particularly misleading, when also factored in the joining of three horror icons as the stars of the show, Christopher Lee, Vincent Price and Peter Cushing, as the movie is not strictly horror per se. It does have some horrific elements but takes the form of a sci-fi, Government conspiracy flick with the meshing of some rather bizarre components. The plot follows three, at first glance, unrelated strands; a totalitarian regime which tortures and kills citizens who seek to question the organisation or escape its clutches, police following a set of murders in London which involve young women who are lured away from clubs by a mysterious killer, then strangled and drained of their blood, and finally a hospital where an unnamed man is admitted following a heart attack only to find out he wakes up at different intervals to discover his limbs are being amputated one by one. The star billing of Lee, Price and Cushing is as about as misleading as the title when you consider that neither of them have considerable parts to play. 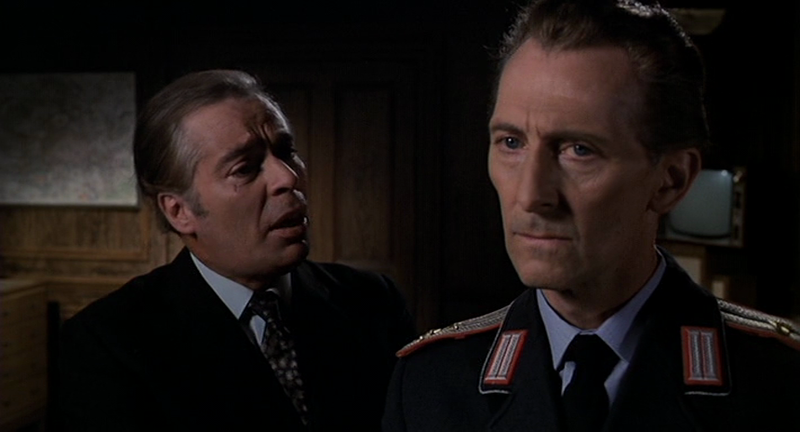 Cushing is here for one scene in what could be classed as more of a cameo than a starring role, playing a head figure in this unexplained totalitarian regime, he does as always make his presence known in the short time he has on screen. Lee is hugely underused as a British Government official, although again the consummate pro gives it his all. Finally Price has probably the biggest contribution to make, again not much of one, as a lead doctor at the strange medical facility. Vincent Price plays it straighter than usual but still comes off as melodramatic, and sinisterly camp. Lee and Price are only on screen together for one scene, and what a corker it is, it would have been nice to have seen more of them together. 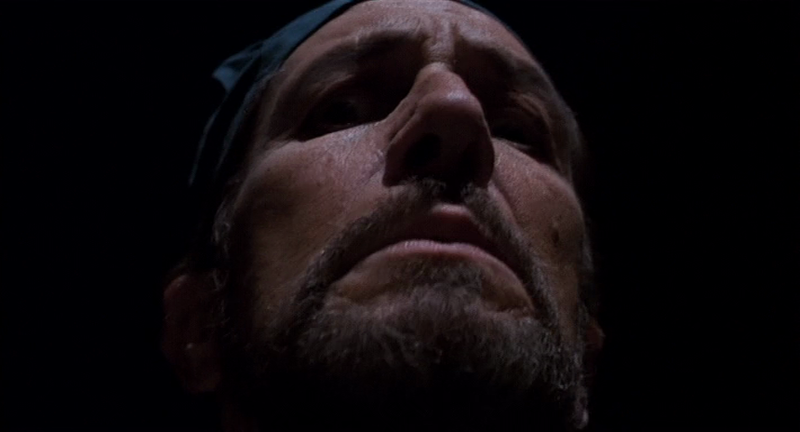 Cushing does not feature alongside either of his starring counterparts, which is a real shame. Another interesting name to the cast was Lust for a Vampire’s Yutte Stensgaard in again a minor role, having not featured in many films it was curious to see her here playing something very different to the Hammer vampette Mircalla Karnstein she is usually associated with. Alfred Marks as Detective Superintendent Bellaver had the meatiest role and provides a nice tongue in cheek flavour barking out orders and moaning about the quality of police station sandwiches while in the middle of discussing intimate details of the murder cases he is investigating. 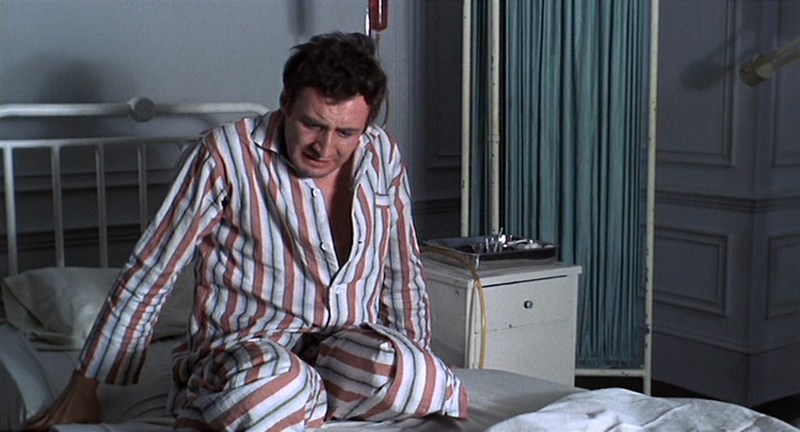 Marks performance of all gives the overall movie a really nice British retro feeling which doesn’t take itself too seriously despite the grizzly plot foundations. Directed by Gordon Hessler (Oblong Box, Cry of the Banshee) Scream and Scream Again is a very solid film given its relatively low budget, with a strong cast and decent production values. Hessler manages to get a fairly rapid pace into the feature which ensures it grabs your attention, and there are some ambitious stunts and action sequences thrown in (reminiscent of a 70’s cop show at times) including a rather superb and entertaining car chase scene. After getting over the initial annoyance that three of my favourite stars where confined to relatively minor roles, (however Price and Lee do have pivotal parts to play), Scream and Scream Again did grab my attention. The story was interesting enough to keep you viewing as it is not obvious until the very end exactly how matters are going to pan out- although borrowing from one seminal sci-fi flick which I won’t reference as it will give some of the plot elements away. There is also some particularly nasty violence which occurs mainly off screen which I felt made for a thought provoking watch, even if it is not as explicit as the promo poster would have you imagine; there is one autopsy scene where they describe what happened to a murder victim in over the top detail, which incidentally did make me chuckle in the way the lines are delivered, you will need to watch it to see what I mean. On the downside again this could have been really spectacular if bigger roles had been given to the star names, but as the story sort of relies on small strands of various protagonists coming together there wasn’t really much room for manoeuvre. 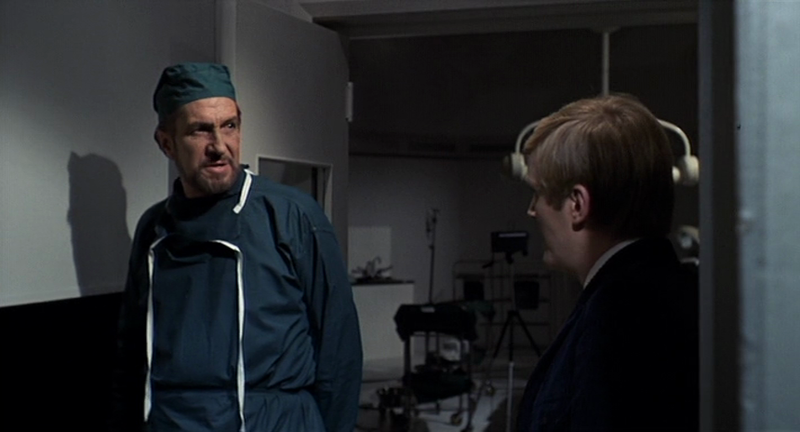 However the role of the young doctor could have easily gone to Cushing which would have given him a foot in the climax; despite this though it becomes a relatively minor lament as the overall picture was thoroughly entertaining. Not strictly horror, more sci-fi with horrific elements this vintage Brit offering is definitely worth a watch if you go into it ignoring the salacious promotional material and misleading star billing. Unpredictable, fun, and well-crafted, Scream and Scream Again is a must have for anyone who loves retro Brit horror or Sci-fi, and those who like something which has a bit of a sinister sting in its tail. ‹ Scream Magazine: The UK’s biggest selling horror magazine: PRINT IS DEFINITELY NOT DEAD!